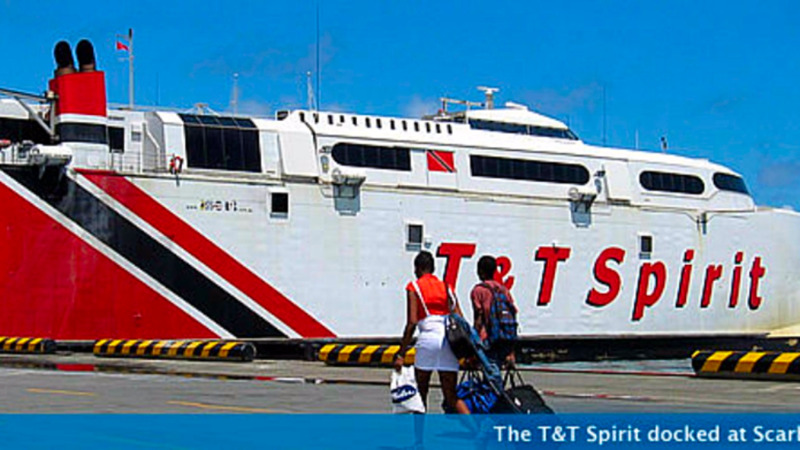 The Trinidad and Tobago Inter-Island Transportation Co. Ltd is advising the travelling public that repairs to the T&T Spirit are expected to be completed on Friday. This follows a statement issued on Wednesday that the vessel would be down for mechanical repairs. As such, the vessel will sail from Port of Spain at 5.00 pm on Friday. The Management of TTIT regrets any inconvenience caused by any changes in the schedule.